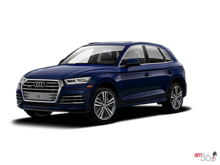 Photo Gallery "2018 Audi Q5"
Leave nothing to chance. 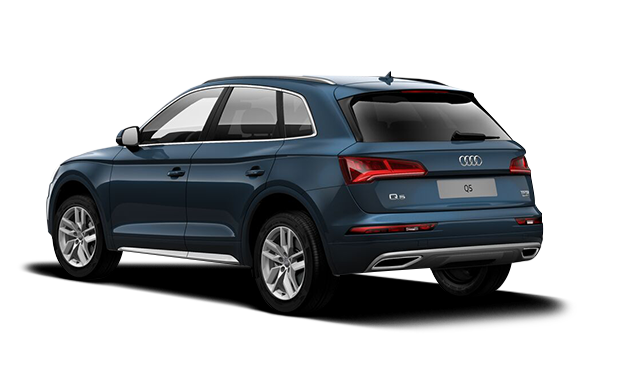 When it comes to comfort, style and dynamics, the 2018 Audi Q5 is the new benchmark – pioneering technology, expressive styling and a powerful driving experience in one. 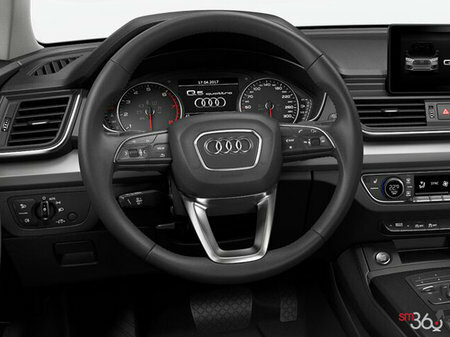 There are no obstacles, only achievements. 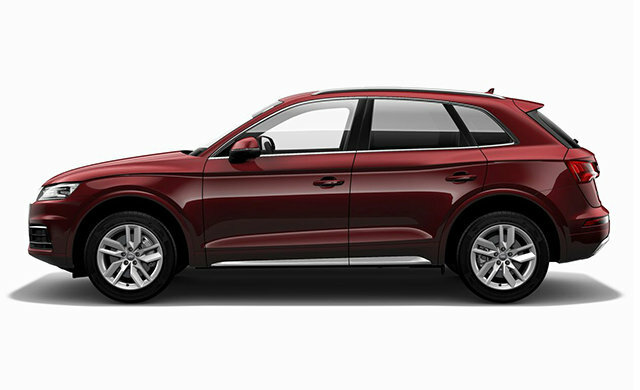 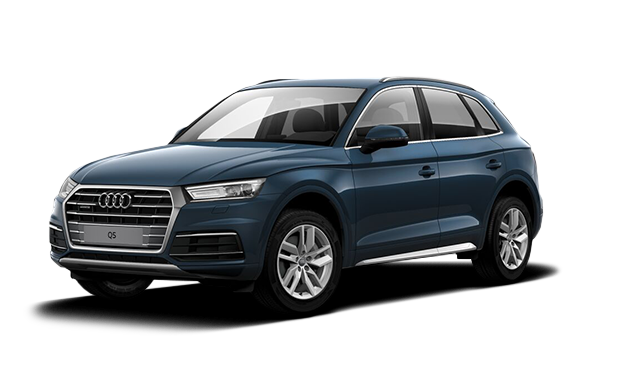 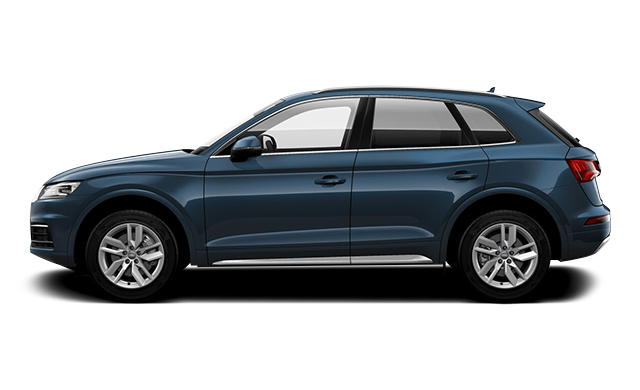 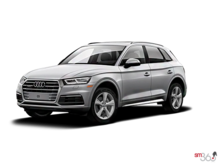 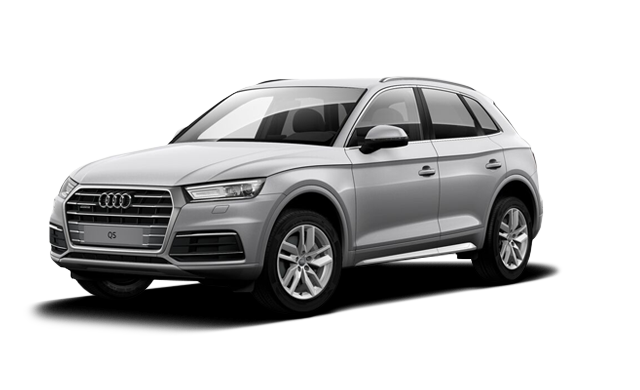 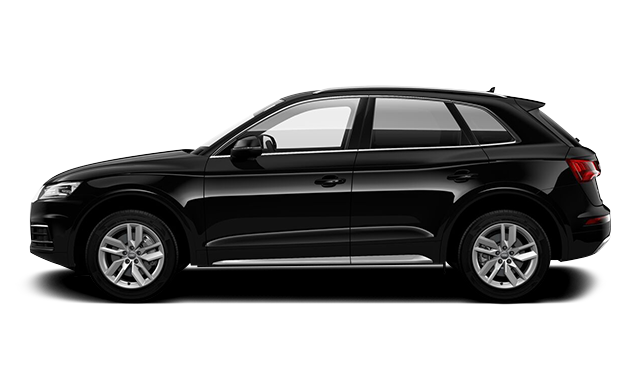 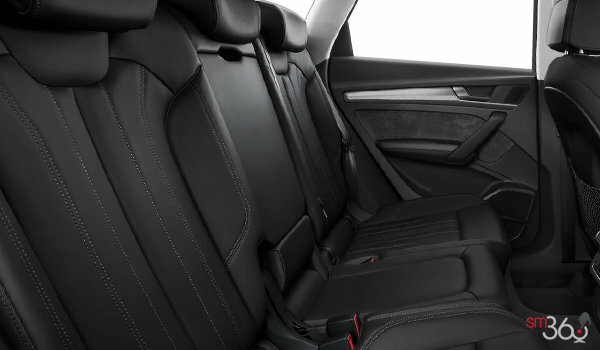 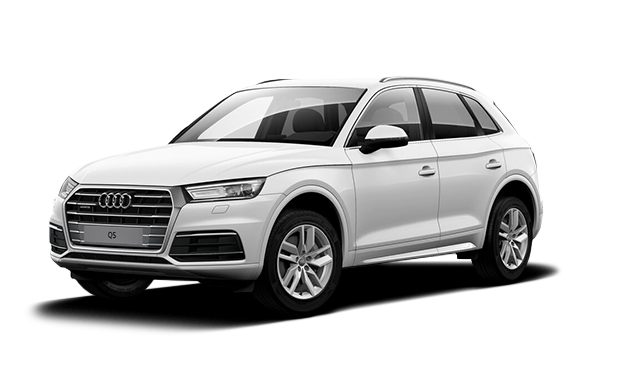 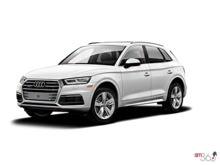 Interested by the 2018 Audi Q5 Komfort ?